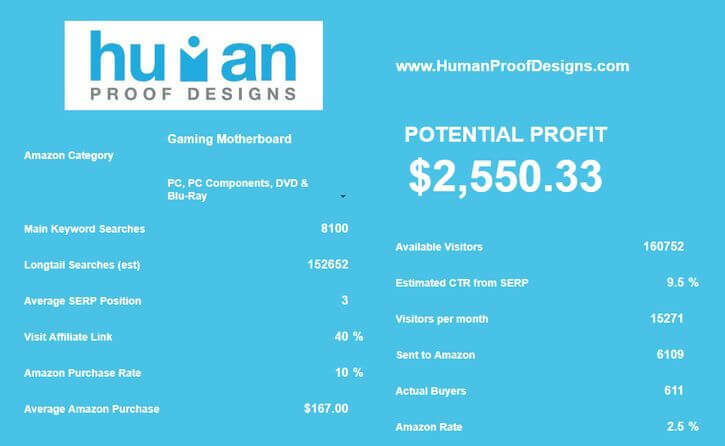 Human Proof Designs is a company aims at helping people to make the process of building a profitable niche website easier. So, they offer various affiliate marketing services like website building, article writing, keyword research and many more. Basically, they'll help you build professional niche websites that are unique, well-researched, well-designed and ready to make money. All you need to do is to purchase the ready-made site from them and follow the training they provide afterwards to monetize the site. For more experienced marketers, you can outsource your content writing, keyword research and link building to them and scale up your business. Wanna check out some of HPD's ready-made websites? Dom Wells started his online marketing journey back in 2012 when he joined Wealthy Affiliate. 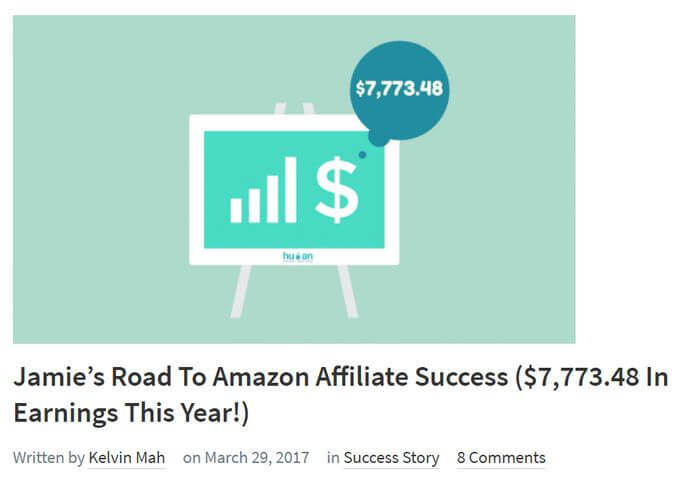 He learnt everything from building niche websites to writing articles/reviews, to making affiliate sales in Wealthy Affiliate. In 2013, he started to realize there are a lot of low quality "turnkey websites" being sold on Flippa where people just duplicated very similar websites, gave them different names and sold them again and again. As such, a lot of beginners are being scammed because this kind of websites will never make any money. So in 2014, Dom applied what he had learnt in Wealthy Affiliate to create Human Proof Designs and help people create quality niche websites that are ready to make money. Wealthy Affiliate is the exact same platform that trained me to become an experienced affiliate marketer as well. So, I know Dom from Wealthy Affiliate community and we had a few chats in WA before. I've also learnt a lot from Dom's sharing inside the WA community. Wanna Join The Same Community Where Dom & I Learnt Our Affiliate Marketing Skills? HPD offers 5 main types of service that are listed below. Within each services, there are different packages included. Building niche websites for affiliate marketing is definitely their main service. 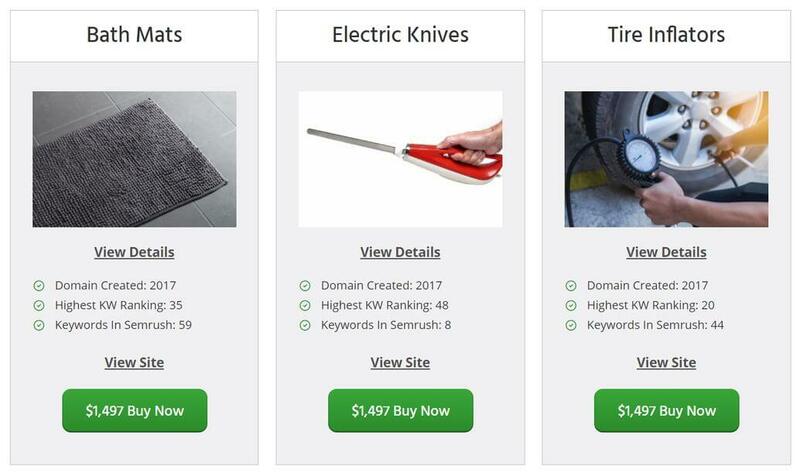 They sell 3 types of website. Firstly, Ready Made Niche Sites are niches that have been well-researched by the professionals in HPD. They have built thousands of niche websites and they know exactly which ones work and which ones don't. They've done very thorough research on the niche itself, the main keyword, related keywords, competitiveness and affiliate products. After they deem the niche is a profitable one, they'll put up the research details on HPD for sale. 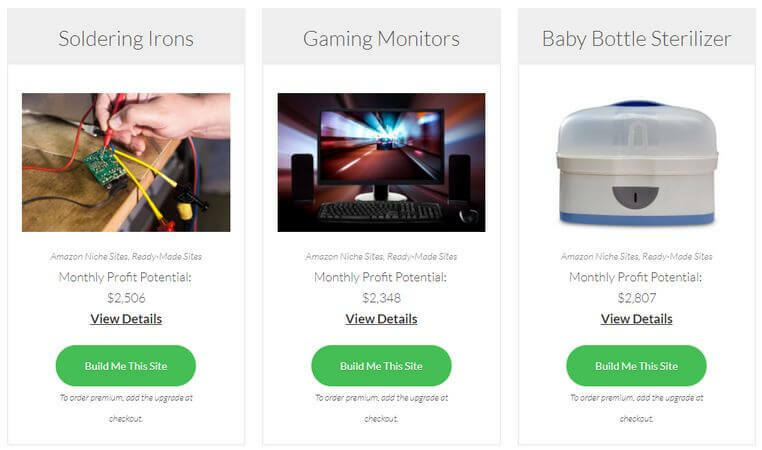 Oh yes, they'll also provide you with the "Monthly Profits Potential" for each niche website using Amazon Affiliate Calculator. The monthly profits potential is usually around $2,000 to $4,000 but some may go up to $7,000, depending on the niche. Basically, they've done all the research and they provide you with all the stats about the niche. If you want to purchase this site, they'll help you build that site for you once you make the payment. Want an example of a site built by HPD that is making money? Check out Shaving Smooth! If you have your own interest and it is not found in their ready made niche sites, you can contact their team and request for a custom niche website. They'll help you do the research and discuss with you whether the niche is profitable and what is the best approach. Afterwards, they'll help you build the custom niche website. The process and pricing is exactly the same as ready made niche sites. The only difference is that you can purchase a niche site that you're passionate about. 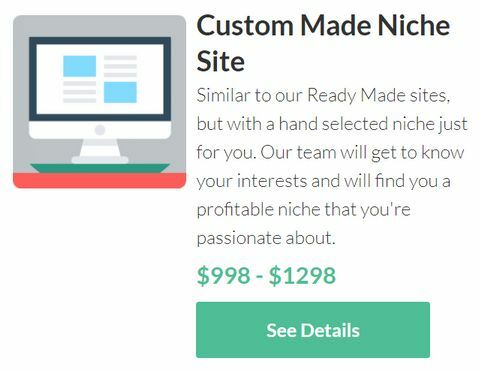 The price of a custom niche site is the same as a ready made niche site. So, I'll definitely recommend you to get a custom one that is most suitable for you. The last type of website you can purchase from HPD is called "Aged Site". What it means is that the sites they sell you are at least 6 months old. They have more contents on the sites. There are keywords rank in the search engines and there are real visitors coming to the sites already. In contrast, the ready made niche sites and custom niche sites are brand new. Brand new sites have no authority in the eyes of search engines. You need some time to grow the site before search engines give you more trust and give you better rankings. Some people are looking for sites that can make them money straightaway and that's why they need the aged sites. So, it's definitely more expensive. Check out some of the HPD's Aged Sites here! However, I wouldn't recommend beginners to purchase an aged site because in order to make money with an aged site, you still need proper affiliate marketing skills. If not, it's just wasting your valuable money. Firstly, Monthly Article Subscription means that they'll help you research, write, edit and publish the post on your site for you. The price depends on the number of articles you want to publish per month and the quality of the article. Secondly, HPD's in-house writers can help you write Article Packs which are high quality and search engine friendly. Again, the price will depend on the number of articles and the total number of words. Lastly, they can also help you write a custom eBook to help you build your Email list. The eBook will be 3,000 words and costs $199. All these article writing services are more for experienced marketers to outsource their content creation. If you're one of them, I would recommend you to outsource your content creation to HPD's writers rather than outsourcing to platforms like Fiverr. You'll never know the quality of the writers on Fiverr unless you try it. But on HPD, their main goal is to help you write SEO friendly and optimized articles that are ready to rank well. They're experienced and definitely good at this! Keyword research is the first and most crucial step to write a good content that is easy to rank. HPD uses premium keyword research tool (SECockpit) to help you come out with a keyword list for your niche. Not only that, they'll help you do Amazon product research and competitor research. Everything they do is to help you get a better chance to outrank your competitors in the niche. 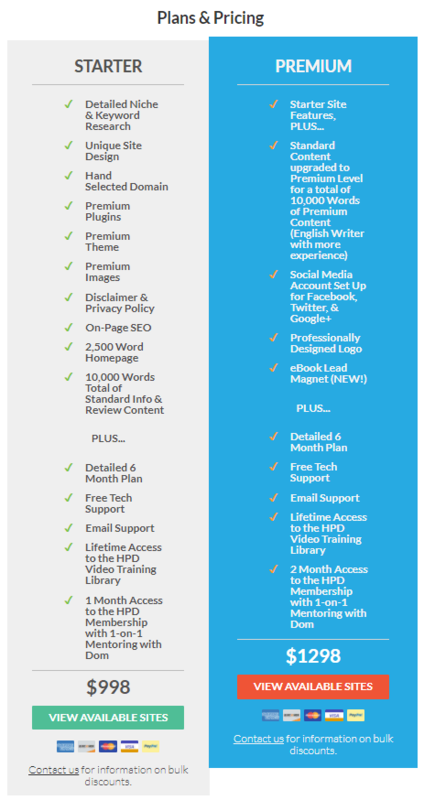 Above are the two types of keyword packs available. The difference is that one is pre-researched and for custom keyword packs, they'll exclusively provide you with the keyword list for your niche. Backlinks used to be an important factor of a good ranking. However, a lot of people have misused them to the point that low quality backlinks can actually harm the site. So, a lot of people have since shifted their focus away from link building. Personally, I wouldn't recommend doing link building. But if you're doing it, it's better to do it with HPD instead of a random gig from Fiverr. Below are the 3 link building services offered by HPD. For more information, please visit their services page. 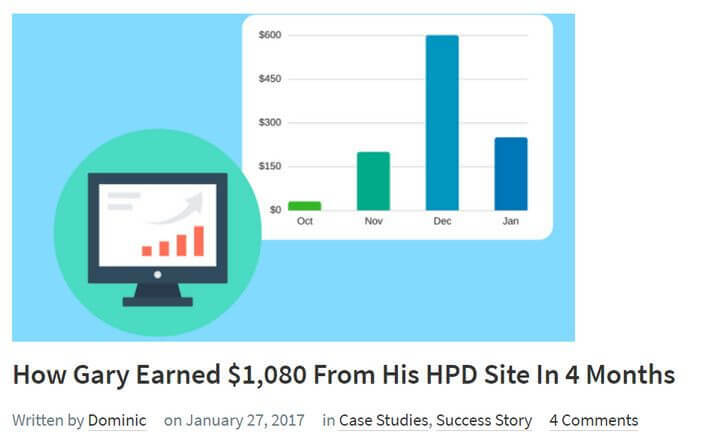 Apart from the technical services, HPD also has their own training resources to help their customers monetize their niche sites to the fullest potential. By purchasing a site from HPD, you have lifetime access to their Video Training Library and a 1 or 2 months access to their HPD membership. For more details on HPD services, please visit their services page. 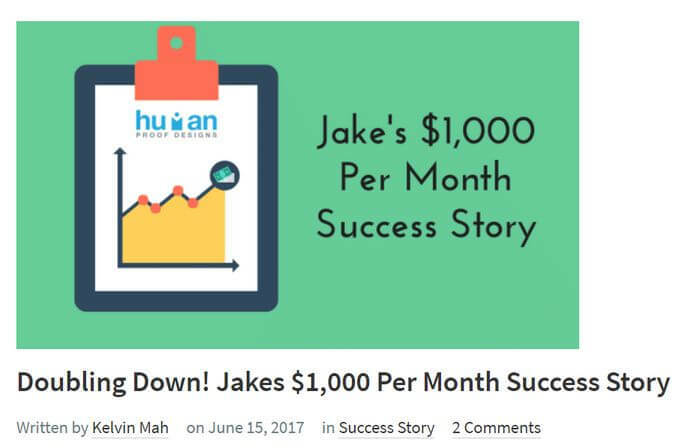 There are quite a number of success stories that document how beginners make money online by leveraging HPD's niche sites. I wouldn't go into details. If you want to check out their success stories, go to HPD success story page. How your website looks like will affect your visitors first impression. But a lot of beginners struggle with building a professional looking website. Human Proof Designs knows exactly how a good website should look like because they are very experienced in building profitable niche websites. Buying a site from HPD will make sure you are on the right path to making money online. Human Proof Designs never build two sites in the same exact niche. Nor do they build two similar websites. Each and every website from HPD is not only professional but unique as well. So, if you find a niche site you like, you need to act fast. If it's taken, then you'll never get it. Building a site from scratch is very time-consuming for beginners. Buying a site from HPD can definitely save you a lot of time if this is your first time building a website. You may feel buying a site from HPD is very costly. But if you look at the kind of resources and support they provide you with, you'll know how valuable it is. The add-ons they provide you with is not any random stuffs. 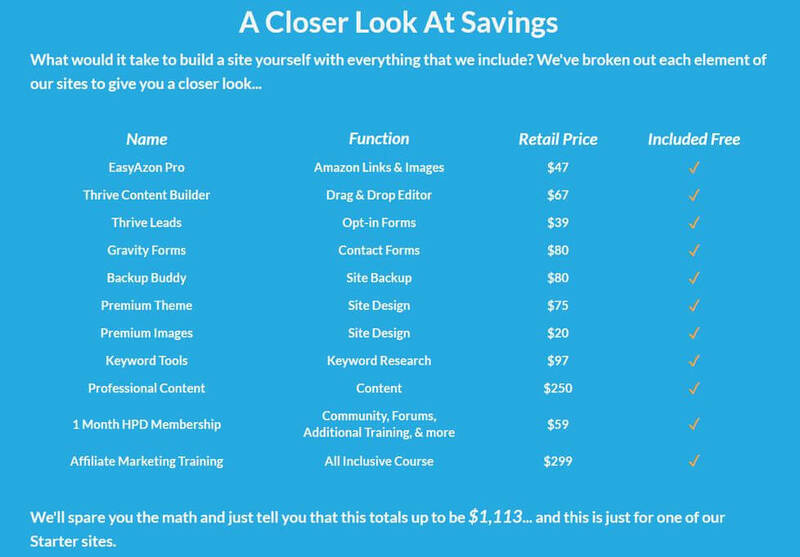 They offer you premium themes, plugins, images, keyword tool and even training. If you add up all these costs together, it's much more expensive (up to $1,113). In my opinion, the investment is definitely worthwhile. For more experienced marketer, HPD is definitely a good outsourcing opportunity because you can expect quality work from them. They accomplish what they promised you. Although HPD builds websites for you but they don't provide you with website hosting. So, before they transfer you the site, you need to have your own hosting. In my opinion, if they also provide you with hosting, then the price will be a lot higher. If you don't have a hosting yet, check out my recommended hosting. For many beginners, this may be a huge investment to consider, no matter how valuable their services are. I understand that many of you may have a tight budget so buying a site from HPD is definitely not for anyone. 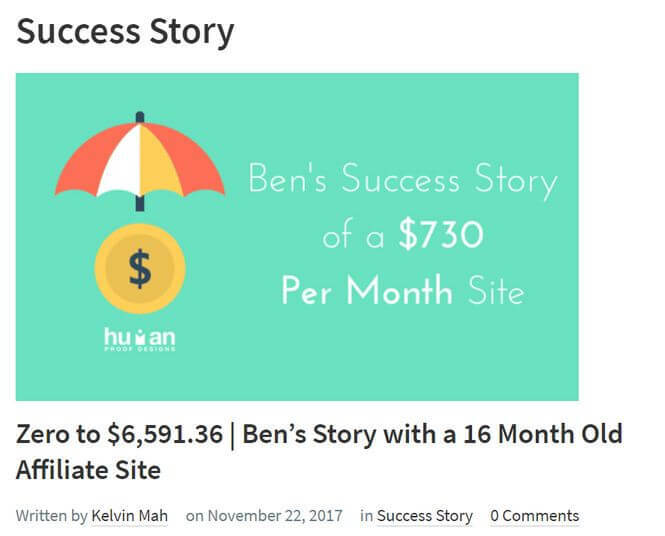 If you can't afford buying a site from HPD, I would like to invite you to Wealthy Affiliate where you can build a site from scratch for FREE. Like I've said, Pre-Made Sites are not for everyone as it can be a very costly investment for some. And for others, you may already have your own sites. If you're new to affiliate marketing and you have the budget, I would recommend you to give HPD's website a shot. You'll have a professional website in place that is ready to make money. The rest will depend on how to market the website and drive traffic to it. Their training will guide you afterwards. However, if you don't have the budget, it's fine as well. I would recommend you to build a niche website on your own by following Wealthy Affiliate's step-by-step training. You'll be in good hands as well. 1 or 2 month access to HPD community. $59/month afterwards. For Ready Made Niche Sites and Custom Niche Sites, they'll follow the above sequence and it'll usually take around 4 weeks. For Aged Sites, it'll take only about 7 days to complete transferring the website to you. 3. How Long Does it Take to Make Money? Purchasing a professional website from HPD does not guarantee you to make money. You have to put in the necessary time and effort in order to monetize your site. That's why HPD provides you with a series of video training to help you. Ultimately, how fast you can start making money will really depend on the time you spend working on your business everyday or every week. It'll depend on the amount of effort you put in. The typical time needed for beginners to start making their first dollar online is around 3 to 6 months. You can be a lot faster especially you already have a professional website from HPD which is proven to work. But YOU have to do the work! You definitely can do everything yourself so that you don't have to pay a thousand dollar or more to purchase a website. But there are definitely a lot more learning and work involved to build a site from scratch on your own. Don't worry! If paying a thousand dollar to purchase a site is not for you, Wealthy Affiliate has a very detailed step-by-step training to teach you how to build website from scratch on your own. Wealthy Affiliate is FREE to join and they'll provide you with 2 FREE websites to get started! Join Wealthy Affiliate for FREE Now! 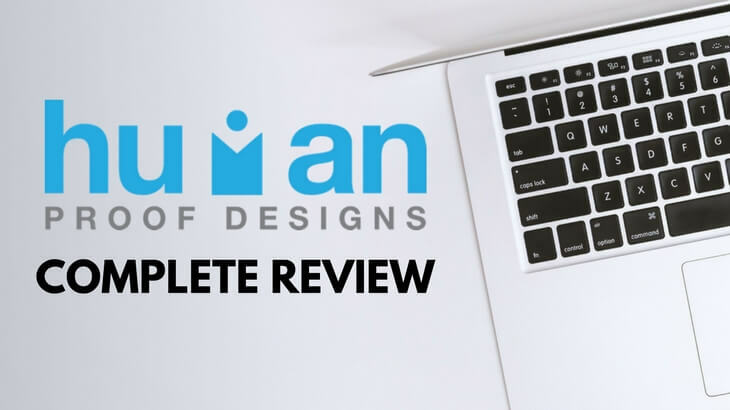 A very in-depth review you have given here of Human Proof Designs, I never heard of them and I did not even know that such a service existed. I think it is a great idea, but even though you do give credit to the quality and quantity you get for the price one pays, I personally would go with Wealthy Affiliate as a beginner, as I simply don’t have such a budget! On the other hand when “I grow up” in WA then and will be making a good income from them, then I can invest in the more ready-made website through HPD – to grow my business in the most efficient time and way! This is a very in-depth review. Tons of information for anyone thinking about using this service. I like how they offer plans for beginners and advanced affiliate marketers. I was wondering if they did payment plans for people who might not have the money upfront? This HPD sounds great for people that don’t have the time to build their own site but want the income from online marketing. Does HPD offer a program to help fix and rebuild existing websites? This is a good question. But I don’t think they have such service because they are not really a team of “website programmers”. Many of them are experienced marketers I guess. Building profitable niche websites using WordPress is what they are good at. They definitely have a couple of programmers to help their customer with technical issues but fixing websites is not one of their service. I hope this makes sense and answers your question! What’s happening Jerry? You have written an amazing post that will truly excite a lot of people. This is the first time I heard of a program like this and it seems to worth the money you are spending for it. Hey Jerry, thanks for the really extensive review. Never heard of Human Proof Designs before but it looks great. I have to look into it more and I will consider using this service in the future.